APPLY APPLY APPLY APPLY and APPLY again for SCHOLARSHIPS, BURSARIES and AWARDS! 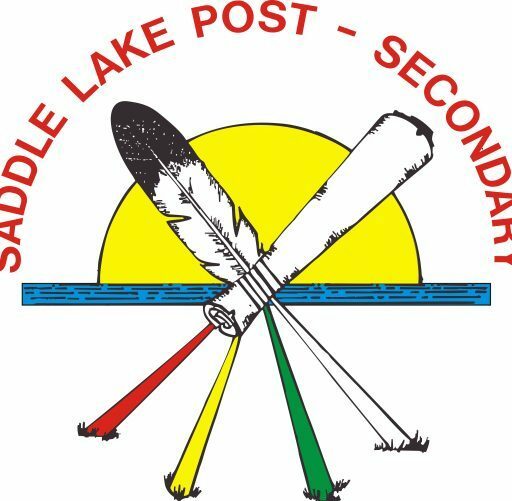 This page is for our Saddle Lake Cree Nation Post Secondary Students who are looking for information on Scholarships & Bursaries. We encourage students to research the many scholarships that are available to you. Please verify deadlines and review application criteria for any incentives, don’t take a chance and miss out. What is a Scholarship? Scholarships are cash awards that are given to selected students primarily based on their academic performance in a specific area. Scholarships are provided by government, educational institutions or by private organizations. What is a Bursary? A Bursary is a non-repayable grant that are given out by universities, colleges and other organizations to students who demonstrate a financial need. What is an Award? Awards are given to students based on performance and highlight a students excellence in that field. Did you know that there are hundreds of scholarships and bursaries available to assist you through your educational journey? Don’t miss out! Act now! Don’t Wait! Many of these scholarships and bursaries are awarded based on your involvement in the community, your athletic involvement, your leadership skills or your community services in many areas. **For more information on Keyano Pimee Scholarship, please click here. **For more information on ATCO Pipelines Awards, please visit their website at ATCO Pipelines. Thanks for your time, I appreciate it. Also if it helps, im a single mother with 4 children and all aboriginal. Thank you for contacting us. One of our student advisors will contact you shortly& please have your Indian Status number available for reference.